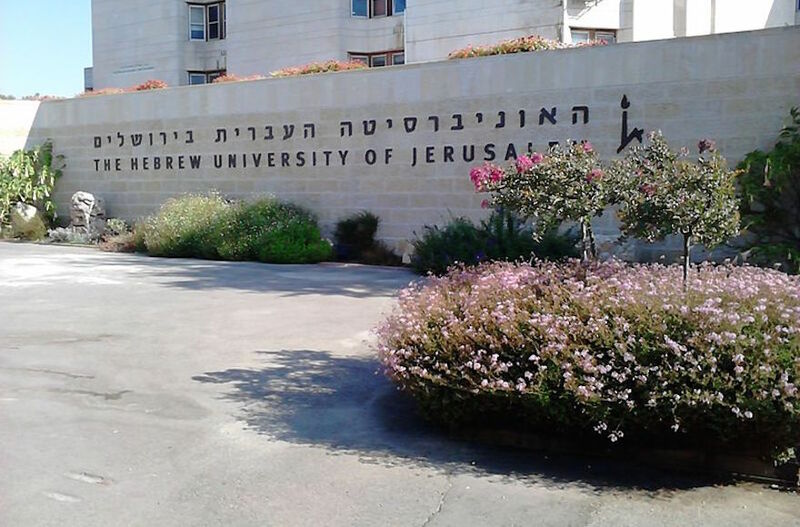 JERUSALEM (JTA) — Hebrew University will not play Israel’s national anthem at a graduation ceremony, saying it does not want to offend the university’s Arab students. The decision not to play “Hatikvah,” or “The Hope,” at the end of Thursday night’s graduation ceremony for the Humanities Department on the Mount Scopus campus in Jerusalem was first reported on Thursday morning on Army Radio. Army Radio reported that it had obtained a recording of a student asking the department why the national anthem would not be played and receiving a response by a department official that it was out of “consideration for the other side,” which was described as a reference to the university’s Arab community. The university’s decision comes over concern that the Arab students and their families may feel excluded by “Hatikvah” because of its emphasis on Jewish historic aspirations for a state. Hebrew University responded to the criticism, saying there is no legal requirement for the anthem to be played at a ceremony at the publicly funded university. “There is no provision of law or guidance by the Committee for Higher Education concerning singing the national anthem at academic events, and therefore there is no basis for any argument with the Hebrew University about the subject,” the university said in a statement. Reports said the national anthem also was not played at graduation ceremonies last year, and possibly over the past four years. The university’s student council in a statement called on the university to play the national anthem at all graduation ceremonies.